Ready for a drag performer to take America by storm? 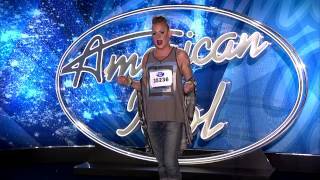 Here's my version of "Rehab" by the incomparable Amy Winehouse, sung for the judges of American Idol Season XIV! Watch me on American Idol on FOX, Wednesdays at 8/7c! Leave a comment, and FOLLOW me to keep up with all things Cherry Lemonade! Dec 31, 2014 · American Idol Audition 7th January 2015 Amy Winehouse's 'Rehab' cover by Cherry Lemonade.